2016 has been an exciting year for new coasters in Europe. And whilst social media has been awash with photos and videos of the latest rides, the chances are that there was one that kept cropping up and catching your eye – TARON. 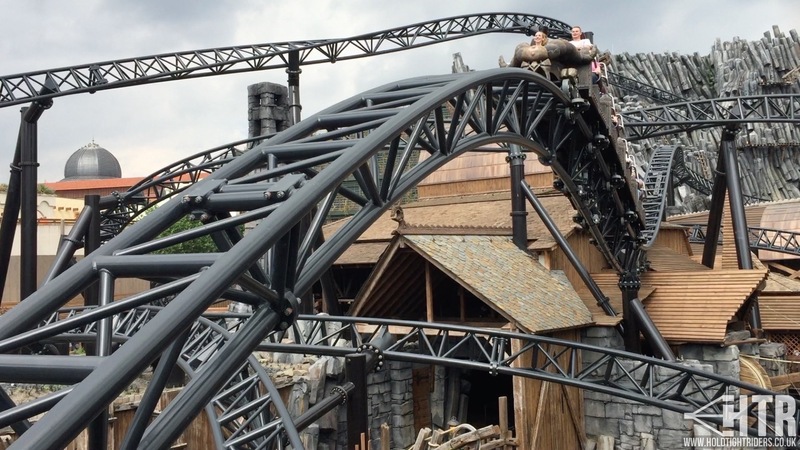 Located at Phantasialand, Brühl (that’s in Germany), Taron is a multi-launch coaster from Swiss manufacturer Intamin. 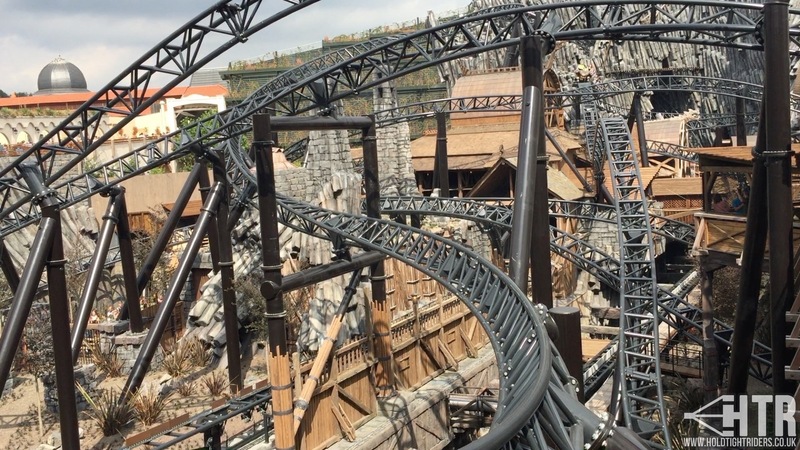 Unlike the UK-based Intamin launch coasters Rita and Stealth, which are both hydraulically launched, Taron uses an LSM system to propel the trains twice during the ride. And with a maximum speed of 72.7mph, Taron is the world’s fastest multi-launch coaster! The fastest multi-launch coaster in the world. The coaster with the fastest LSM launch in the world. 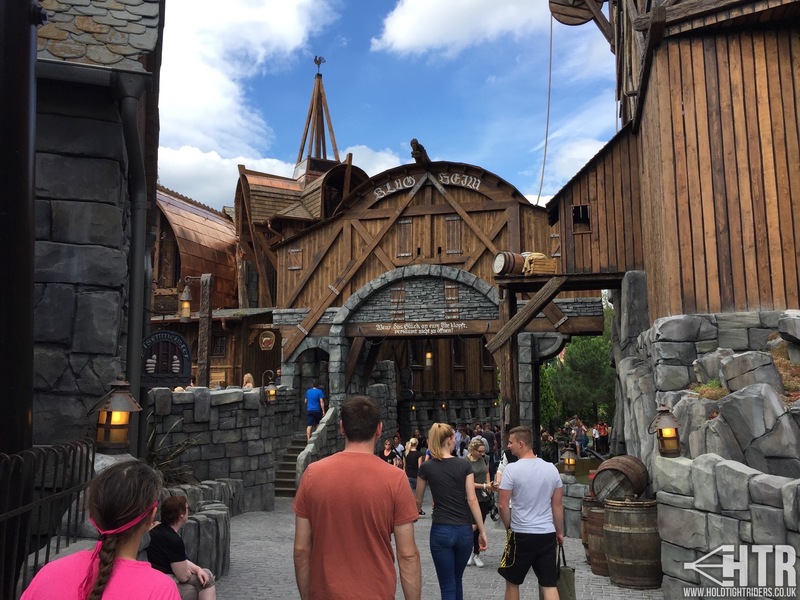 Taron opened on 30th June 2016 as part of a new themed-world named Klugheim. 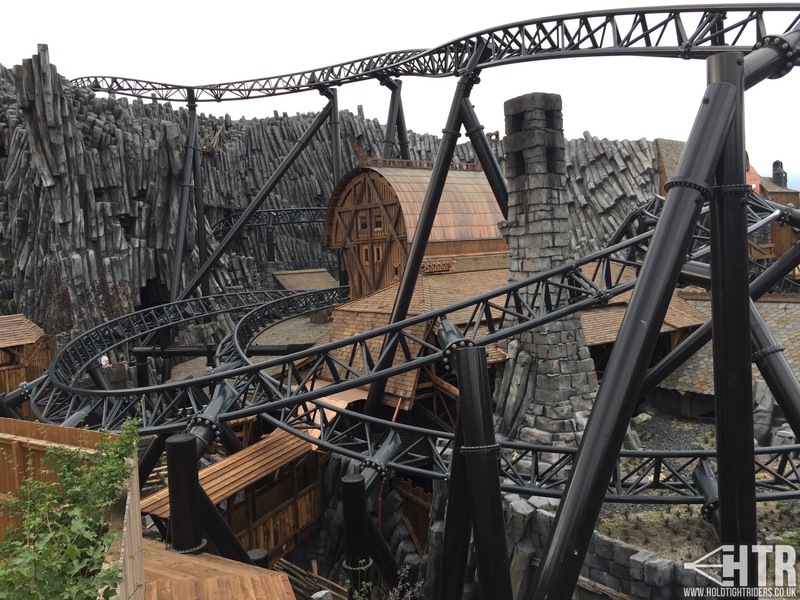 Themed as a rocky basalt landscape with a rustic village at its heart, Klugheim also features a smaller (also new) coaster for the younger adventurers, Raik. This is a Vekoma Family Boomerang and, like everything else in Klugheim, features heavy theming. 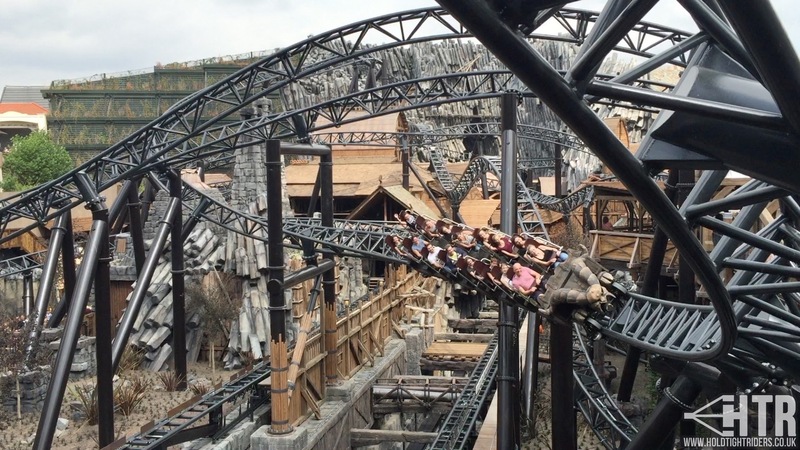 What makes Taron one of the World’s best coasters? Big statement, we know. And you don’t have to agree with it. Although it is hard to justify yourself if you don’t. Taron is the full package. It’s not hard to find a coaster that is super thrilling and smooth. It’s also not hard to find a coaster with incredibly immersive theming. What is rare is to find one coaster that combines the two of these features into one fully coherent and immersive ride. The ride experience itself is phantastic (see what we did there?). Intamin have done an incredible job with the layout and build, resulting in a smooth and comfortable ride with bucketloads of force and airtime. The trains are a new design to that of the old Intamin launchers and feature lap-bars and a raised seating position that will feel conveniently familiar to those who’ve previously ridden a MACK Mega Coaster such as Blue Fire or Helix. 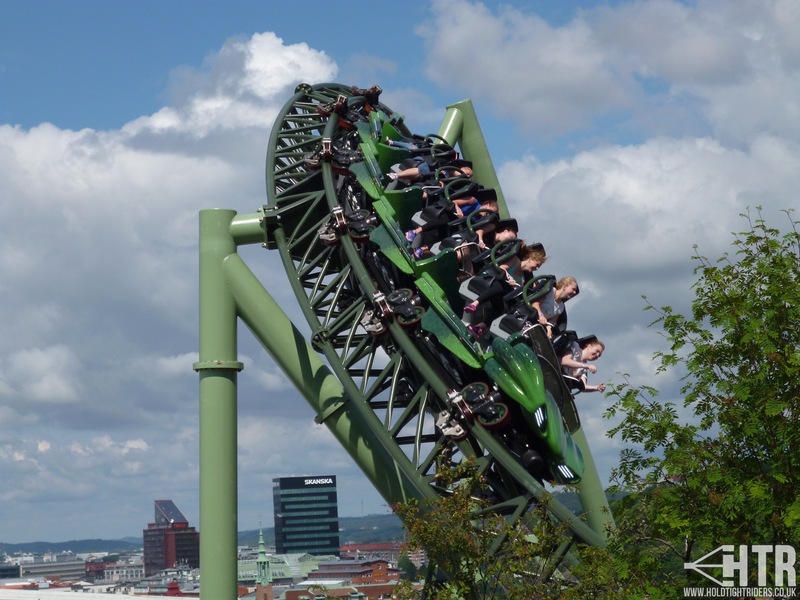 Helix (at Liseberg, Sweden) seems to be the ride that everybody wants to compare to Taron. Whilst they’re both from different manufacturers, they do share the similarities of both being LSM Multi-launch coasters with similar trains and long layouts. 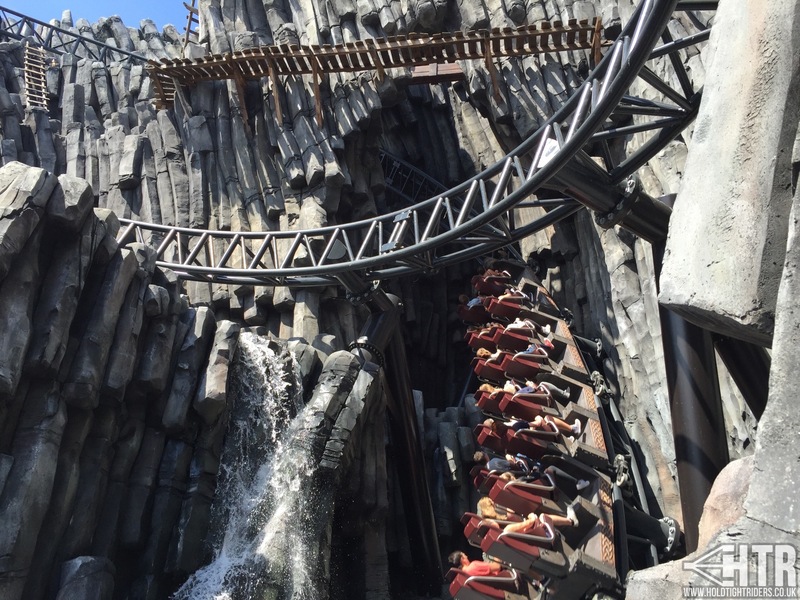 They’re both great rides for different reasons – Helix has the advantage of taking the riders on a real journey through the park as its layout sprawls from one side of Liseberg to the other, but the LSM launches are more gentle nudges than anything else. 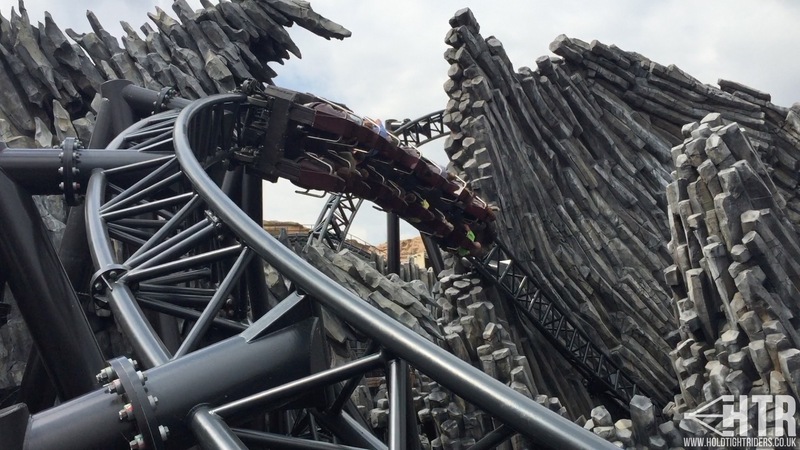 Conversely, Taron’s launches are really forceful but the ride has a very small footprint so you don’t get that same sense of going on a journey. Just to confirm though, for us Taron is far superior to Helix. Just look at it! We’re clearly not the only ones who love Taron. Check out the state of the overflow queue line during our visit. 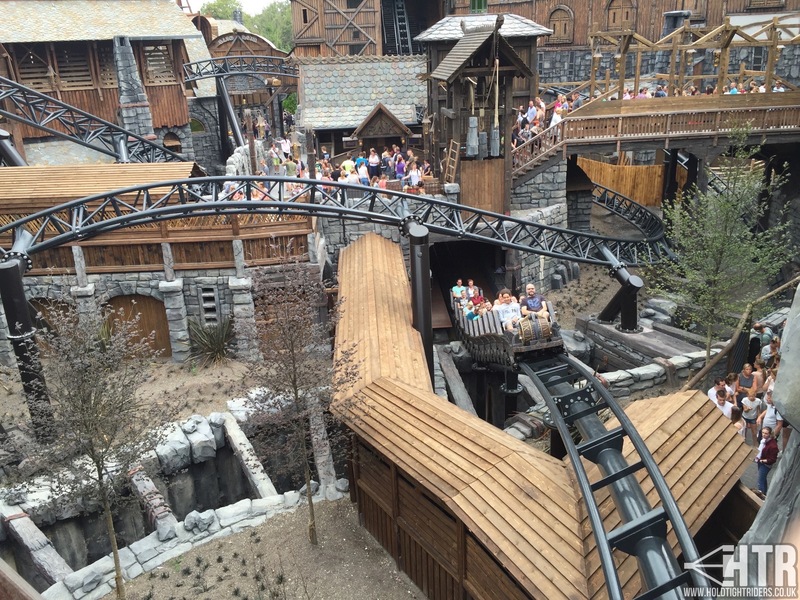 The good news is it’s really easy to get to Phantasialand. Flights are often £9.99 each way with Ryanair from London Stansted to Cologne, with public transport taking you from the airport to the park in around about 90 minutes at a cost of £10(ish). Already ridden Taron? Let us know how it ranks for you in the comments below! Tags: Europe, Gallery, New, Off Ride, On Ride, Photos, Review, Rollercoaster, Single Ride, Thrill Rides, Trip Report, Videos.